These days, it’s easy to understand why you might be feeling some anxiety. 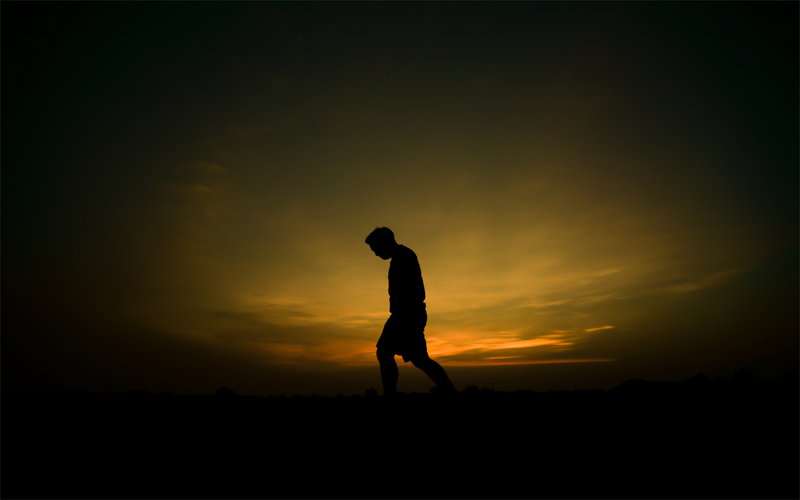 Things in the world feel unsettled, and when that happens, it’s easy to feel like your life is unsettled as well. Normal worrying isn’t something to be concerned about, but if your mind is racing with negative thoughts every day, you feel like your heart is pounding all the time, and your stomach is in knots, you may have an undiagnosed anxiety disorder that needs to be treated. We’ve assembled a list of factors that may be triggering your anxiety that you may not have even realized are impacting your life. The more you know about anxiety and the way your body responds to it, the more effective you’ll be at calming yourself down. 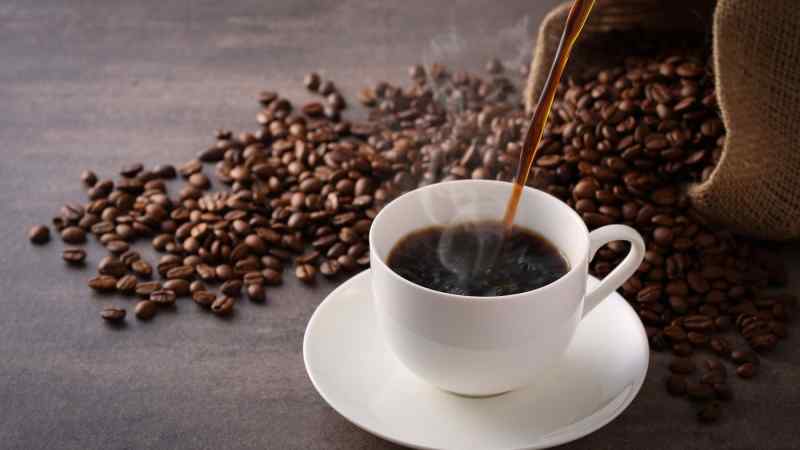 So many people rely on a cup of coffee or tea every morning because caffeine is a very effective stimulant. Caffeine wakes us up by blocking the neurotransmitter adenosine, which is what passes the signal to our brain that we’re tired and need to go to bed. It banishes the cobwebs in our brains that linger from sleep, and prepares us to face the day. However, this stimulation that works so effectively on some people can make others feel extremely anxious. Many people who have anxiety disorders are extremely sensitive to caffeine, and often choose to avoid it. It seems unbelievable, but right now we’re in an age where drinks are available everywhere, but more than 50 percent of people in the world are dehydrated on a regular basis. Drinking water is extremely important to the regular functioning of our body, and it’s even more important if we suffer from anxiety. Dehydration can make our body feel tense, and weak, and can make our brain feel foggy. These physical symptoms often trigger anxious episodes as we interpret these feelings as a signal that there’s something wrong, rather than seeing them as something that can be remedied with a few sips of water. Many people with anxiety fear change because they can’t wrap their heads around a new routine. There are too many things to worry about if your routine changes, and the uncertainty causes people to go into an anxious spiral. The next time you’re anticipating some change in your life, take the time to mentally prepare yourself. Think through all of the ways that the scenario can play out, and how you’ll react. 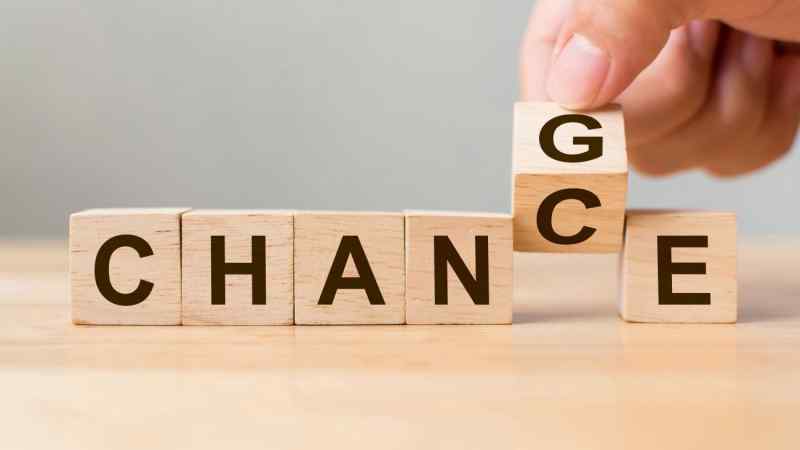 The more prepared you feel before the change comes, the easier it will be to deal with. Focus on thinking positively, instead of letting negative thoughts control your mindset. 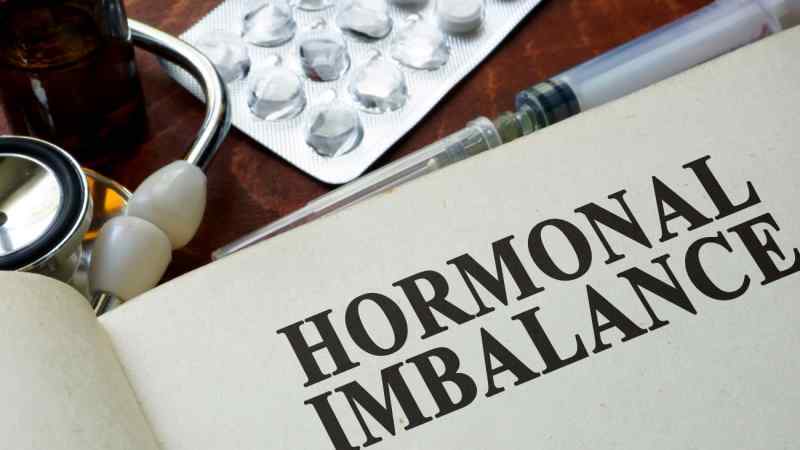 If you’ve been experiencing unsteady breathing, a stomach that’s in knots, and heart palpitations, it’s possible that your anxiety could be a result of a hormone imbalance. These symptoms specifically occur when your adrenal hormones are imbalanced, and can trick your mind into believing that you’re anxious. Your body reads these symptoms as the beginning of an anxiety or panic attack, which only keeps that cycle going. The more anxious we feel, the easier it will be for our mind to convince us that we are anxious. Stop this cycle in its tracks by breathing steadily, and staying as calm as possible. If you’re feeling anxious and unsettled, it’s tempting to reach for a glass of wine or a cocktail to help your body unwind. Alcohol is a sedative, and can help shut off the anxious voices in your head — for a while. 20 percent of people with anxiety are also dependant on alcohol to cope with everyday situations. If you come to rely on alcohol to calm you down, you may find that it eventually has the opposite effect. Over time, your body becomes accustomed to the alcohol that you imbibe, and you’ll need to drink more and more to get the same effect. 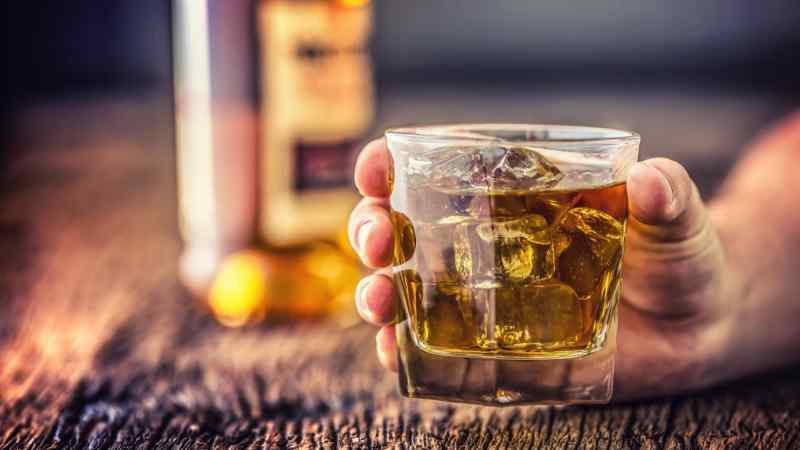 This increase in blood alcohol content is followed by an equally steep drop, which can cause people to feel anxiety as their bodies come back to normal. 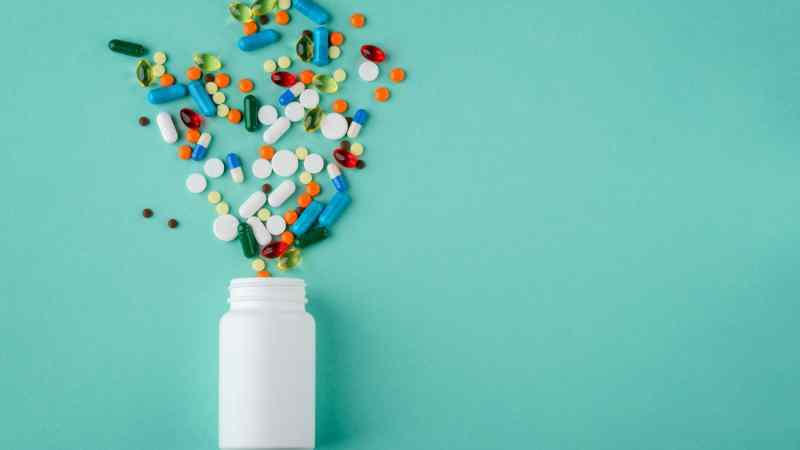 If you start feeling anxiety without knowing why or you find that your anxiety disorder is much harder to manage than usual, you should take a look at your medications. Some medications have side effects that mimic symptoms of anxiety, like heart palpitations, shortness of breath, and dizziness. 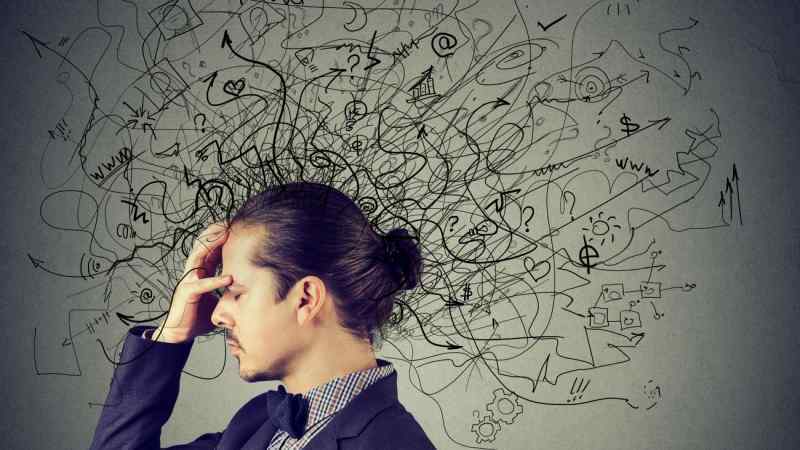 The more you experience these symptoms without knowing the cause, the easier it is for our brain to trigger other anxiety symptoms, and kick us into an entire anxious episode or panic attack. If you feel inexplicable symptoms of anxiety, make sure that you check out your medications first before jumping to any conclusions. If you struggle with anxiety, you’re probably familiar with the thought patterns that accompany an anxious episode. Positive thoughts can be hard to find, and instead, persistent negative thoughts fill your mind. It’s so easy to get frustrated with yourself, and believe that the anxiety will never go away. If you’re susceptible to anxiety, it’s important to remember that negative thoughts will only trigger more negative thoughts. The more you can stay positive on a daily basis, the easier it will be to avoid the negative thoughts that can often spiral into a panic attack. Another huge trigger of anxiety is stress. Whether we’re at work or at home, stress is hard to avoid, and it’s vitally important to take time out for self-care to ensure that we don’t get run down and exhausted. When we’re well-rested and taking care of ourselves, stress is much easier to deal with. 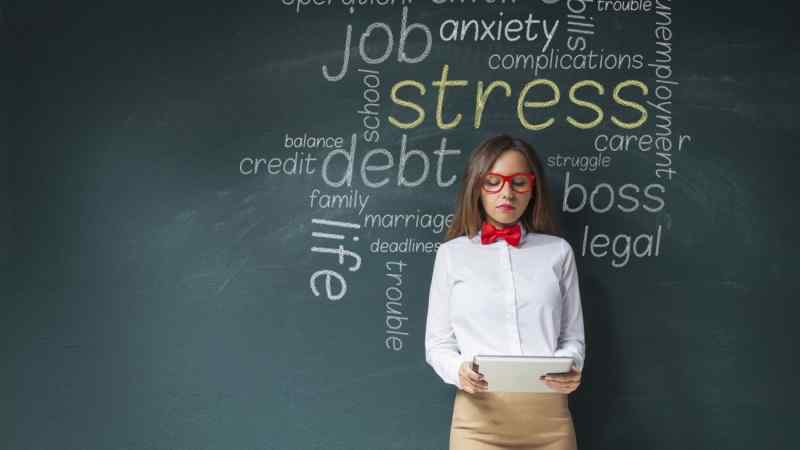 Even if we pride ourselves on managing stress like a boss, there are certain times where it just all piles on, and it can trigger a major anxious episode. If this happens, it’s important to remember that stress is temporary, and there are always things that we can do to cope. This may not come as a surprise to people who live in warm climates, but heat can have a major effect on our level of anxiety — especially if we’re not use to it. 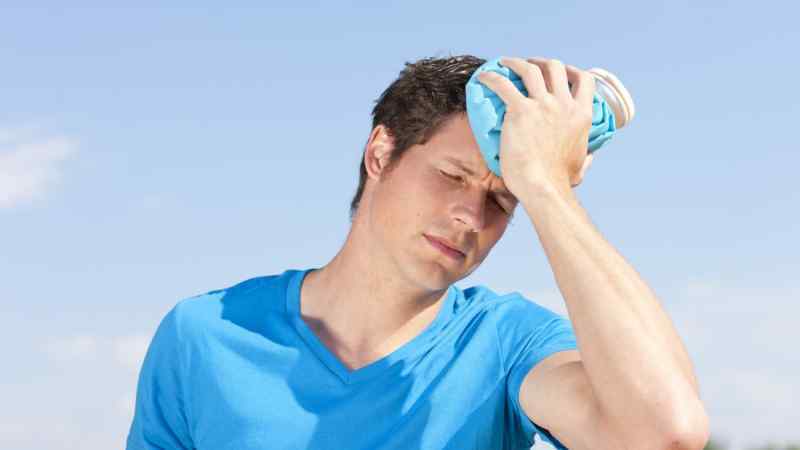 Heat exacerbates dehydration, and can make us feel exhausted, light-headed, and uncomfortable, which can trigger an anxious episode. If you’re in a warm climate and feel like the heat is making you feel anxious, it’s important to remember to drink water, which has the dual effect of cooling down your body and replenishing lost fluids. Certain well-known phobias are known to trigger anxiety. These phobias, like fear of spiders, crowds, or dark places, are well documented, and are understood to be difficult for some people to deal with. 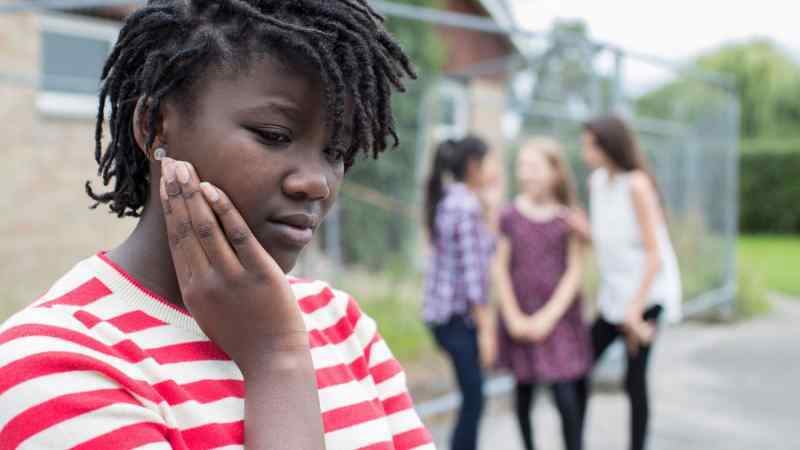 While you may be prepared to be triggered by one of these well-known fears, there are often circumstances or situations that can trigger anxiety that you may not be aware of, until they happen to you. In these unique situations, all you can do is try and mitigate your anxiety, and prepare yourself so you won’t be triggered in the future. Some people float through life on a sea of social graces, while others find that they’re stymied by even the simplest interpersonal interaction. If you find that you’re continually avoiding social situations, it may be that the act of socializing itself is triggering your anxiety. If this is the case for you, don’t worry — there are always things that you can do to make yourself more comfortable, and avoid being triggered. Start by taking control of social situations by inviting friends over to your house, where you’ll be more comfortable, or socialize in smaller groups. Then, once you’ve built up your confidence, you can move on to larger groups and more active social situations. Another common anxiety trigger is a lack of sleep. Some people just don’t sleep well, and learn to go through life on less sleep, while others completely fall to pieces if they don’t get a full eight hours a night. Lack of sleep can also make people anxious because there’s often no concrete reason why people are unable to fall asleep. It can be anything from caffeine intake, to a partner’s snores, to jetlag or illness. If you find yourself having trouble sleeping, the worst thing you can do is get worked up about it. Put on a boring podcast, read a book, or get up and make yourself a warm drink. 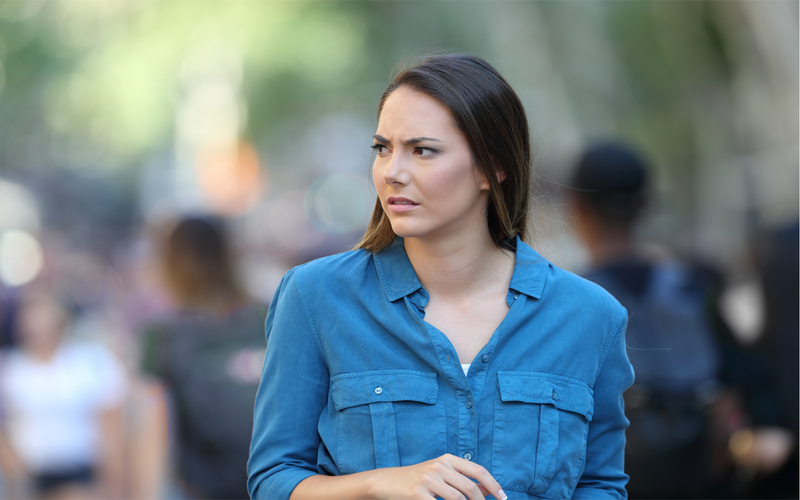 One of the most common fears out there is enochlophobia, otherwise known as the fear of crowds or large gatherings of people, and we can understand why. Aside from the potential disasters that could occur while in a crowd, some people fear the noise, the closeness, or several other factors and avoid events like concerts, games, festivals, or even parties because of it. 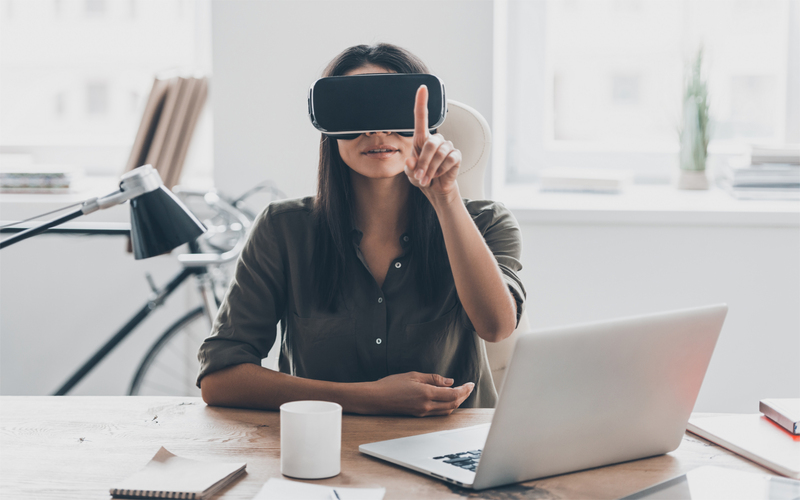 Over the past several years, virtual reality has followed social media into the mainstream, gaining popularity by the masses. Oculus Rift, PlayStation VR, Google Daydream View, Samsung Gear VR, and HTV Vive are being adopted by more and more households each year, but with added exposure comes added risk. And virtual reality has definitely found plenty with the latter. If you’ve been involved in a sport or military organization within the last few years, you’ve probably heard a little bit about CTE. CTE is a degenerative brain disease that’s become a major issue in the media. 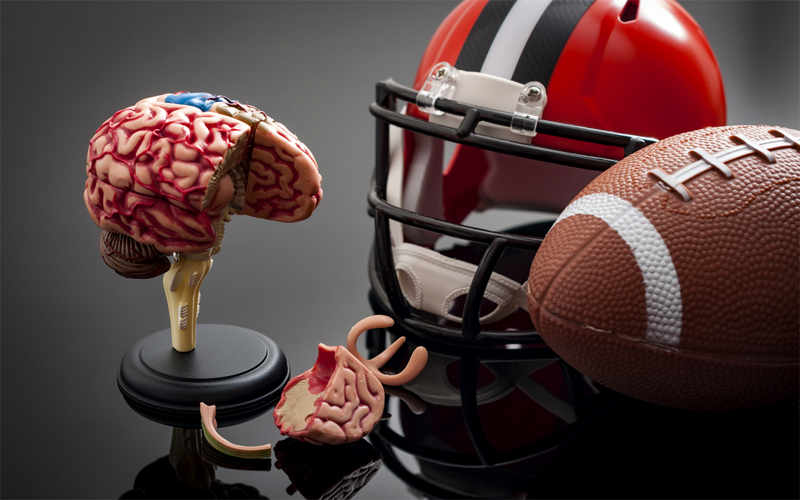 It’s important to spread knowledge of CTE around as much as possible, so we can focus on treating people before it begins to negatively impact their life.